Intense Pulse Light (IPL) Permanent Hair Reduction treatment is clinically-proven to be safe and effective long-term, pain free solution for reducing unwanted hair. Treatments can be performed on Upper Lip, Bikini line, Brazilian bikini line, Underarm, Legs and more. Say goodbye to waxing and shaving! Waxing - I use a method called PHD Waxing, which is an ultra hygienic professional waxing system, which reduces the risk of cross contamination from one client to another. This system is the first of it’s kind to have a “gate mechanism” so that the used wax does not re-enter the wax tube. Each client has a new fresh applicator, which eliminates the possibility of cross contamination. Weddings make up - I use the wonderful Mii make up. A range which combines pure minerals and precious Amethyst to create a flawless long lasting make up. Look out for my wedding packages. They are designed to help prepare and relax you for your big day - and save you a little money. Facials - Using Crystal Clear Skin Care products. After a careful consultation your facial is designed for your needs. All my facials include a complimentary scalp massage. Manicures & Pedicures - Get your nails treated with love and care while keeping up to date with whats in and out in the world of fashion. You can choose from Jessica, Jessica GELeration and the amazing Minx nails. 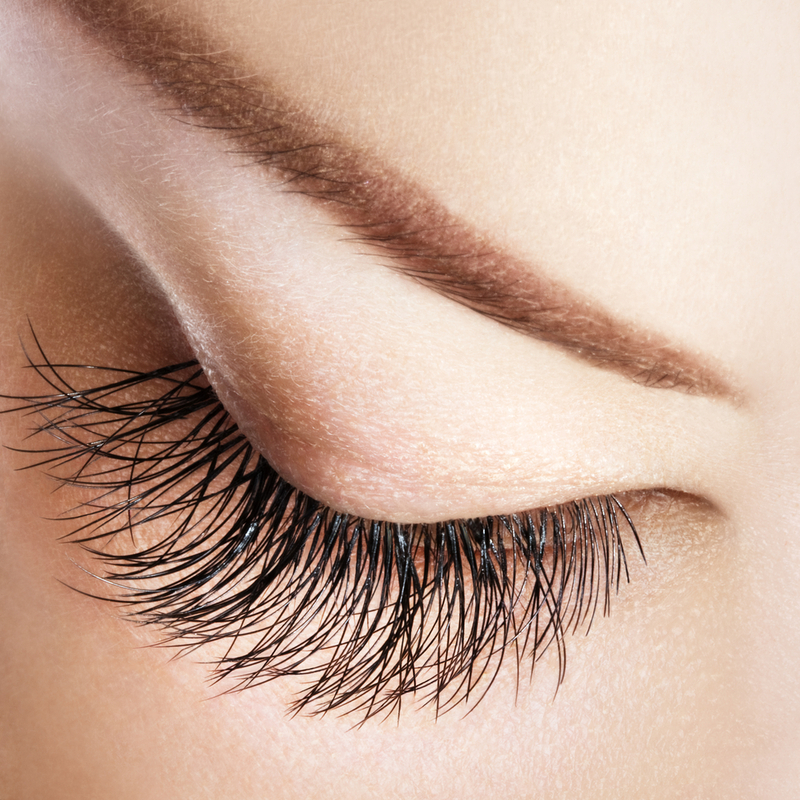 Eye Enhancements - Beautify your eyes with some Lash FX eyelash extensions. These lashes are placed on individually to give you beautiful long realistic looking lashes. Eye brow & Eye lash tints are also available to have done. 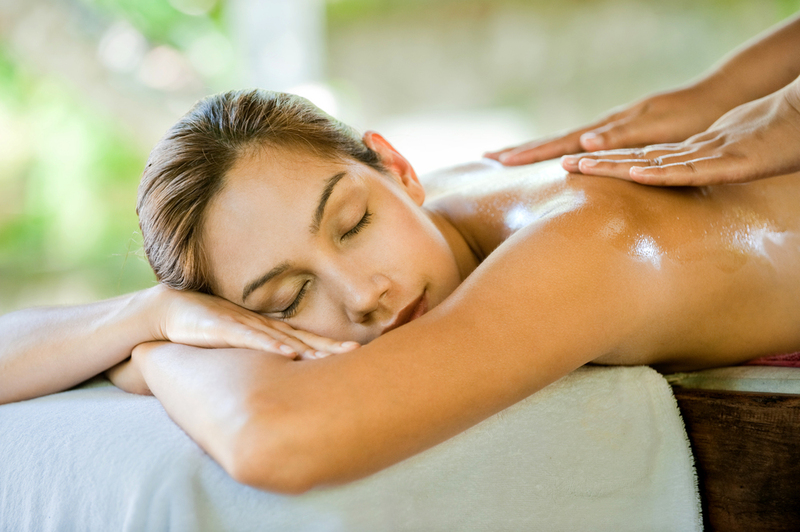 Massage - When your feeling stressed or in need of relaxation, why not try an aromatherapy massage to help you unwind. With a variety of different massages to choose from. 'Kissed By Mii' Tan - Would you like a holiday glow? What ever the weather? Why not try the 'Kissed By Mii' Tan. This is a cream tan which gives you a natural looking, golden tan. Enjoy a full body exfoliation and moisturise before your cream tan.